Products are discounted online due to intense competition between rival e-commerce platforms. But discounting is really enabled by a variety of reasons. The laws, they say, are always two steps behind. Forever playing catch-up. And almost always out of sync with reality. That is precisely why the latest Press Note on FDI in e-commerce by the Department of Industrial Policy and Promotion (DIPP) will fail in its primary objective of stopping widespread discounting on e-commerce platforms. Products are discounted online due to intense competition between rival e-commerce platforms. But discounting is really enabled by a variety of reasons, including the menace of under-invoiced imports which help discount almost everything that is unbranded and even some branded electronics and other items. Besides, there are multiple other levers to offer discounts: sellers offer discounts; platforms offer discounts, mobile wallets, payment gateways and exchanges offer discounts; and banks and credit cards offer discounts. What the customer experiences on e-tail platforms is the combined discount/cash back of all of these elements put together. The new DIPP directive was aimed at dealing a crushing blow to the e-tail companies' entire eco-system that came together to deliver what rivals repeatedly called 'predatory pricing' to kill competition. 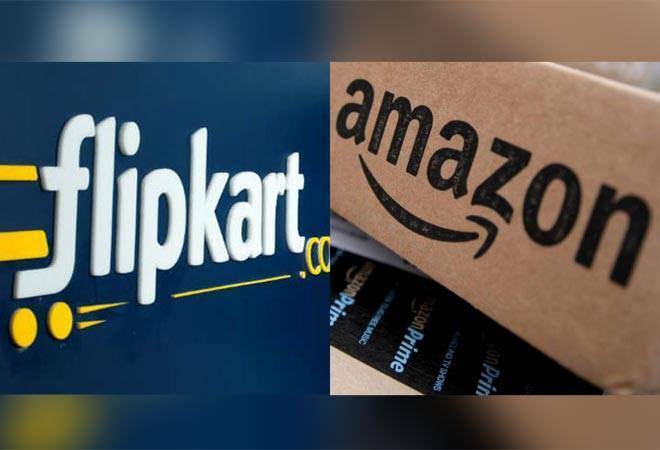 Government believed that e-commerce platforms' absolute control over in-house inventory and logistics gave e-tailers absolute control over the business which allowed them to under-price products to kill rivals. However, the directive barely covers sellers and platforms in its ambit. "Nothing will change. This is a very robust eco-system. Sellers want to sell online and customers want to buy online. Such an eco-system can't be displaced so easily or by a regulation," says Anil Kumar, CEO, RedSeer Consulting. The government has for years turned a blind eye to the menace of illegal, under-invoiced imports which flood the domestic market, especially in unbranded goods such as shoes, plastic products, electronics, tools, etc. Dealing with it remains unaddressed. Not to forget that discounts or cash backs by wallets, banks and credit card firms will continue unabated, despite the new regulation. "Regulation can't stop discounting. It happens in every business and it is not being done irrationally," says Arvind Singhal, chairman and managing director, Technopak Advisors. "Unless there is evidence to show that there is a pattern to sell below cost price, the government should not get into the issue." "Discounting is a part of retail, both online and offline. It can't be stopped. Market forces should decide that. As compared to 2013 and 2014, discounting is already lower," says Satish Meena, senior forecast analyst, Forrester Research. That begs the question: If the new regulation will fail to achieve what was ostensibly its primary objective, what was it aimed at? Is it necessary to ban e-commerce marketplaces from selling exclusive brands or promoting a particular vendor?